Running a successful company should be financially and emotionally rewarding; one without the other creates an unsustainable business paving an inevitable path to burnout. They want to increase their turnover, but they don’t know how to break through the ceiling that has plateaued their business’ growth. They are too busy putting out fires to spend time on the tasks that would seriously drive business growth… not just keep it afloat. Their team is dysfunctional, or they simply don’t have the right alignment of people, skills and company values to take their business to the next level. 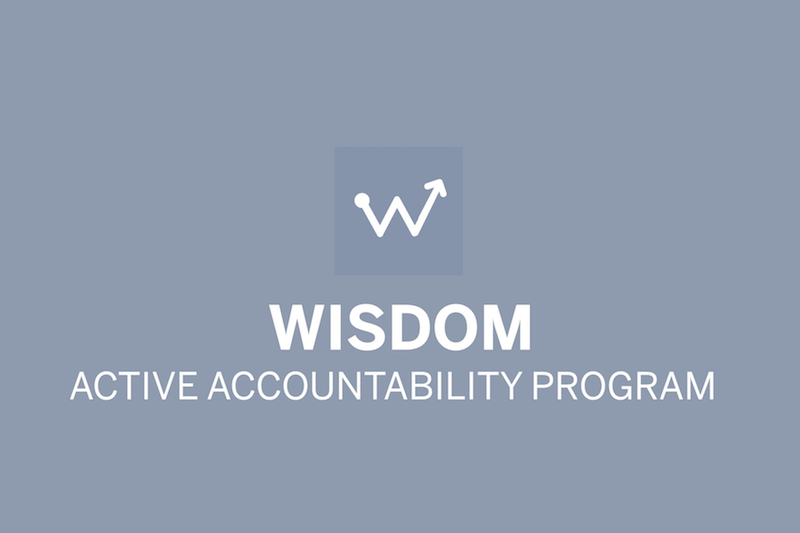 To address these common business dilemmas, Wisdom Consulting offers three coaching programs that combine accountability and education to accelerate business growth and success. You must know your starting point to determine how far and in which direction to travel in order to reach your destination – whether it’s selling, expanding or franchising. It’s about defining your long-term business goals and outlining manageable steps to reach your final destination with the resources you have available. What worked even two years ago is not guaranteed to work in today’s dynamic business environment, and no two Business Maps will ever be identical. To position your business as the only choice for customers, you must get crystal clear on your ideal target market, as well as understand their current pains and frustrations to anticipate their future needs and wants – before they (or your competitors) beat you to it. This knowledge is power – disrupt the status quo and start serving customers in a way that nobody else can or will to earn increased market share and profits. There will always be competitors willing to undercut you for increased market share. But what if you stopped selling exactly what they offered and started giving customers added value? Additional value need not equate to a monetary figure – it must simply be perceived as high-value in buyers’ minds. This strategy of ‘gold-plating’ your offer, in turn, eliminates cost objections and converts price-conscious shoppers into enthusiastic buyers. An increase in quality leads should equate to an increase in profit – it’s simple. But without skilled and incentivised salespeople to introduce leads to the features and benefits of your offer that address their individual pains and frustrations, there can be no sales. Find and foster salespeople that share your business vision. Train and compensate them correctly and you’ll enjoy a prosperous, mutually beneficial relationship that grows with your business. When ‘quick-wins’ have been implemented and the business is enjoying increased cash flow, step back and reflect on the journey. What are the learnings and how can they be applied to the road ahead? Decide what has worked and if that strategy can be refined to generate even more leads. Optimising, refining and testing existing funnels will ensure that you’re investing the least amount possible into strategy and tactics that you know work, which have potential to generate 10 x the leads with minor tweaks. Data is literally everywhere: from recurring customer objections and frequently asked questions, to referral website traffic and cart abandonment rates. With untold volumes of data being generated daily online and offline, business owners struggle to decipher which information is consequential to their business. Capturing and presenting data in meaningful ways helps guide strategic and financial decisions in all aspects and levels of business. The investment it takes to win new business versus retaining and selling to existing clients makes customer retention high priority for every company. You may have established a trusting relationship with a new customer, but as all successful relationships go, there’s work to be done when the honeymoon’s over… or you risk losing them to the competition. These steps, while central to business success, cannot grow a company with a fractured backbone. The backbone of any business, of course, is you: the business owner. 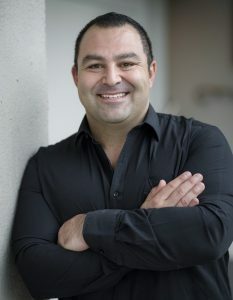 By learning techniques to cope with change and shifting your psychological focus from challenges to opportunities, Matt can help you (and subsequently your team) grow personally and professionally to fast-track business growth. The business world moves fast and a conventional “Business Plan” is no longer the set and forget framework it once was. With technology and innovation creating more opportunity and more competition than ever before, having the foresight and agility to reconstruct and reroute your business at any given time is crucial. Wisdom’s planning philosophy acknowledges change and adaptation as inevitable aspects of business growth and helps clients create a dynamic “Business Map” at the beginning of their coaching program. 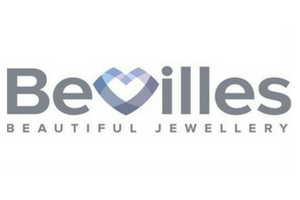 The Growth Club is a place for like-minded business owners to identify the hidden gold in their company and materialise this in the quickest way possible. This is done using tried and tested systems and strategies, many of which require very little capital investment other than the time to implement. Need to leverage from the day-to-day running of their business. “Don’t know what they don’t know” about taking their company to the next level. Need assistance building fundamental systems for marketing, sales, reporting, recruitment or time management. 3x 2-Day Masterminds in Sydney packed with the latest in business education, guest keynotes and networking opportunities with fellow members. Monthly webinars on traditional and trending business topics, with guest speakers featured throughout the series. Access to an online Members’ Area containing program materials in one centralised, easy-to-use system. Access to a private Facebook Group of Growth Club Members for peer support, feedback, idea development and joint venture opportunities. 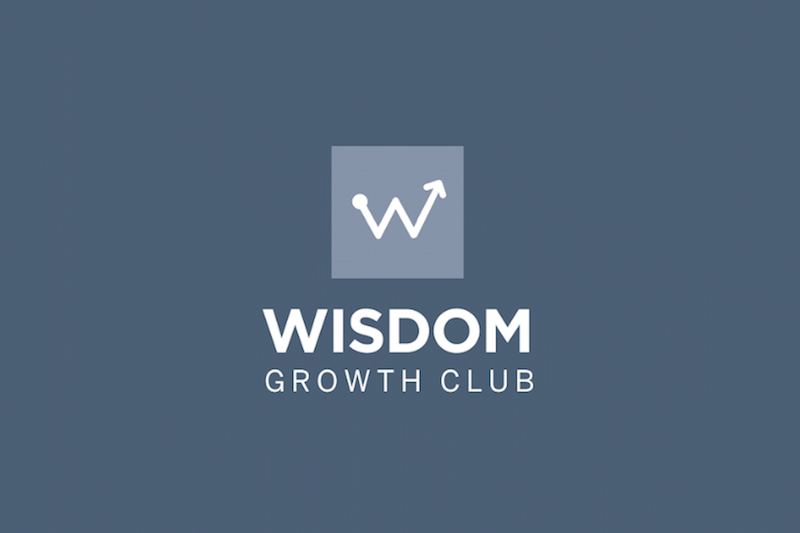 IS WISDOM GROWTH CLUB RIGHT FOR YOU? Find out if you qualify to become a member of this exclusive group of business owners working together to fast-track success. 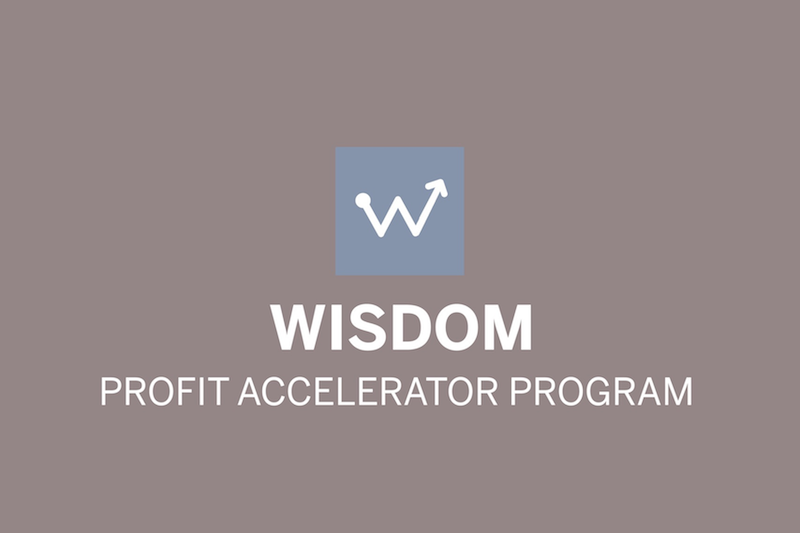 The Profit Accelerator Program focuses as much on you as an individual, entrepreneur and leader, as it does on the success of your business. A dedicated Wisdom Coach works with you one-on-one to define your own version of success, then create and execute a customised Business Map to help you reach your goals faster. Feel stagnant with their business growth, and ready to push personal and professional boundaries to experience new levels of financial freedom. Need help prioritising unmanageable To Do lists and establishing better time-management practices. Need one-on-one accountability and support implementing and optimising fundamental business systems for marketing, sales, reporting, recruitment or time management. 2x 90minute Coaching/Mentoring sessions per month. Daily Accountability via Email (if requested). Weekly reporting and accountability via Email. Direct coach input into all areas of your business (this includes but is not limited to Time Management, Finances, HR, IT, Marketing, Sales, Systems, Admin). Access to Matt’s private email and mobile phone. JOIN WISDOM'S PREMIER BUSINESS COACHING COURSE! If someone offered you a shortcut to success, would you take it? This is your opportunity to create a business that serves you – not the other way around. Education: you simply don’t know what you don’t know. Accountability: you know what to do, but you aren’t doing what you know! The Active Accountability program includes a mix of email accountability as well as face-to-face coaching sessions (via Skype) designed to continuously raise the standards you expect of yourself to reach your goals faster. Don’t have regular access to a business mentor or support network. Have a history of attending business education seminars… but never actually implementing what they’ve learned. Want to achieve significant growth in the next 12 months and beyond. 50 x 30 min accountability calls throughout the year. Find out if you qualify to become a member of this exclusive group of business owners working together to fast-track success. Book a strategy call.